at your dental visit? Homestead Dental is ready. Whether you desire flawless restorative dentistry or the finest in cosmetic dentistry, our top-notch dentists in Centennial, CO have the background and experience required to offer a wide range of dental treatments by utilizing the most advanced techniques and equipment modern dentistry has to offer. At Homestead Dental, it's our goal to make sure you and your family receive first-rate dental services. By combining personalized care with modern technology, you can receive a unique dental experience. The moment you walk through our doors, we'll take care of everything for you. Need to file an insurance claim? We have you covered. Need to see a specialist? We'll coordinate ALL your appointments for you. Afraid your treatment will be painful? We're advocates in laser dentistry, making your dental care less painful with faster healing times. As we said, we'll take care of EVERYTHING. All you need to do is show up. If you feel you're receiving personal attention and clinical excellence, we know we've done our job. The MLS Laser: A modern laser that promotes healing times and decreases or eliminates pain. Hoya Laser: Helps balance your gumline to your teeth to get rid of a gummy smile. T-Scan Technology: Experiencing headaches or fractured teeth? This scanner can analyze your bite to determine the cause. Worried you can't afford dental treatment? Don't have dental insurance? We have solutions for all of your concerns. It's our goal to make dentistry convenient for all families. CareCredit: We accept CareCredit, which is a third-party financing company to help make costs affordable. 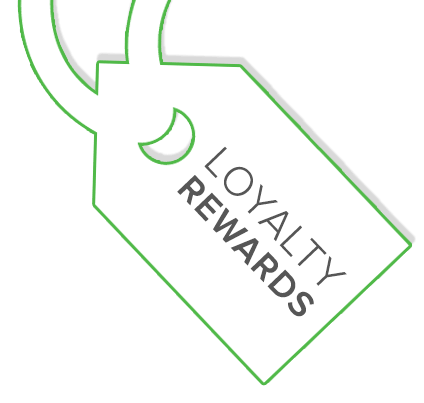 Loyalty Rewards Program: A non-insurance program for patients without insurance. We look forward to meeting you! No matter your reason for visiting a dentist, it's our goal to make sure you receive personalized and outstanding care. We're proud to serve many Colorado communities, including Centennial, Lone Tree, Highlands Ranch, Englewood, and more. Get the "wow" experience at Homestead Dental today! Your true smile is within reach at Homestead Dental. Our patients are like our family and we wouldn’t have it any other way. Give your smile a second chance with our pristine restorative services. Is Caring for Your Oral Health a Top Priority? Using comprehensive and preventative dentistry, we look deeper than just the surface of a problem. We find the underlying cause and treat it accordingly. 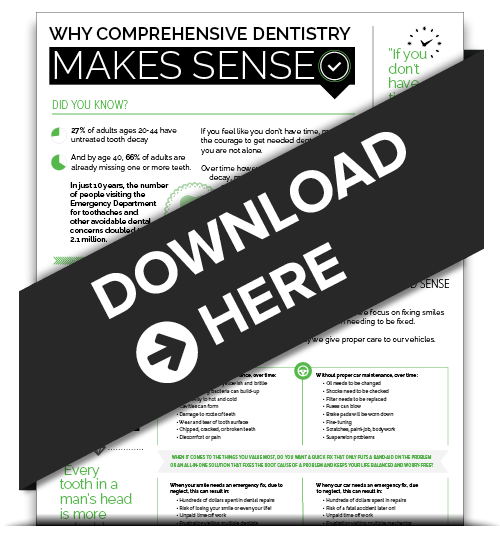 Learn the two startling reasons why you should stop avoiding the dentist by downloading our free Comprehensive Dentistry infographic. Read our latest blog to learn more! 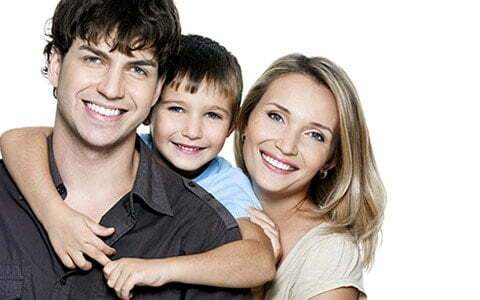 Feel confident in your choice for a family dentist at Homestead Dental. Dr. O'Neill, Dr. Schope, and Dr. Cote have the dental experience to create lasting, beautiful smiles and ensure optimal oral health. 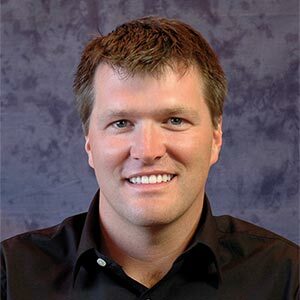 ‘‘I built Homestead in the pursuit of treating all our patients like family. It’s my passion to provide you first-rate dental services. ‘‘Consider us the quarterback in your dental care. We’ll take care of everything for you, so all you need to do is show up. 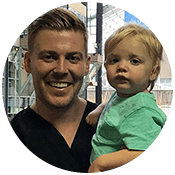 ‘‘I'm excited to bring compassion and commitment to the excellence my colleagues strive for daily with my passion for esthetic dentistry and great patient relationships. Completed numerous Spear Education courses for facially generated treatment planning and esthetics. Certified for Botox®, Dermal Fillers, and Invisalign®. ‘‘The smiles we had when we were young are now back thanks to Drs. O’Neill and Schope. We chose their office because they were always there when we needed them. We don’t dread going to the dentist anymore because of their wonderful care. ‘‘We have worked closely with Homestead Dental for over 15 years. Their patients consistently tell us how much they love the office, the staff, and Drs. O’Neill and Schope. Happy patients don’t just happen; they are the result of high-quality, ethical dentistry. Our very own Centennial dentists offer BOTOX®! Actually, dentists are the preferred provider for injecting BOTOX® and dermal fillers. See why Homestead Dental can erase years from your face while making your visit comfortable. BOTOX® injections may be your solution to ending your pain and recapturing your youthful glow. Read our latest blog to see how BOTOX® works. This is a common question we often hear from patients. Get the answer to that question in our blog post and what you can expect during this quick procedure. At Homestead Dental, we are now offering our cash-paying patients (patients with no insurance) the opportunity to participate in the Loyalty Rewards Program offered through our practice. The cost to participate is $50 per member or $100 for a family every year. Includes two exams as well as 15% off all our standard fees. *15% discount does not apply towards Botox or Dermal Fill treatments. Ask us about our whitening program! 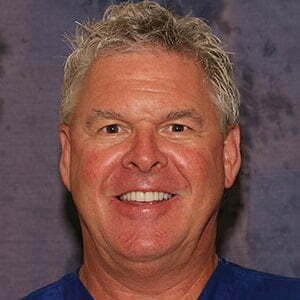 Dr. O'Neill is one of three dentists who's certified to use the MLS laser in Colorado. It's a device that delivers low level bursts of light energy to provide immediate pain relief. 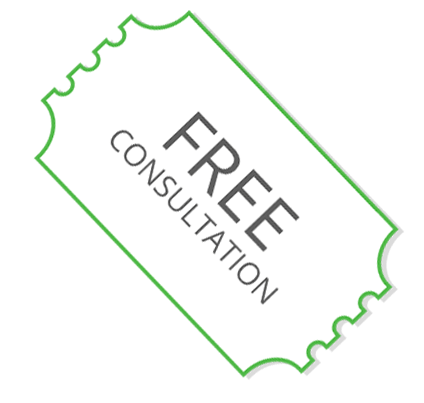 For a limited time, we’re offering a free consultation for the MLS Laser. All you need to do is present our coupon at the time of your appointment. Visit Our Modern, Comfortable Dental Office! We can't wait to meet you (and treat you!) to an exceptional dental experience. Our dentists' office is conveniently located in Centennial, CO. Questions? We're standing by and ready to help! You can email us or call us (303) 224-9400. You can download our forms right from our website! Don't forget to bring them to your first appointment. Need to make a payment? You can do so in our secure payment portal. Just click the button below.